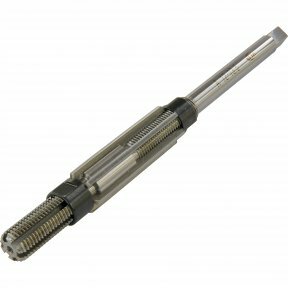 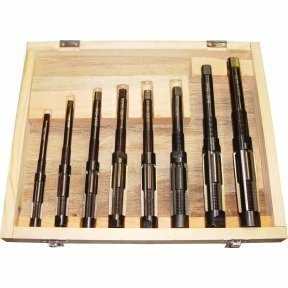 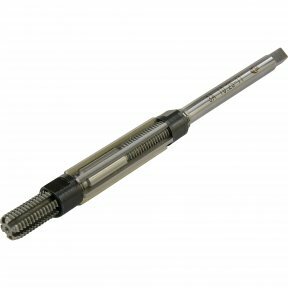 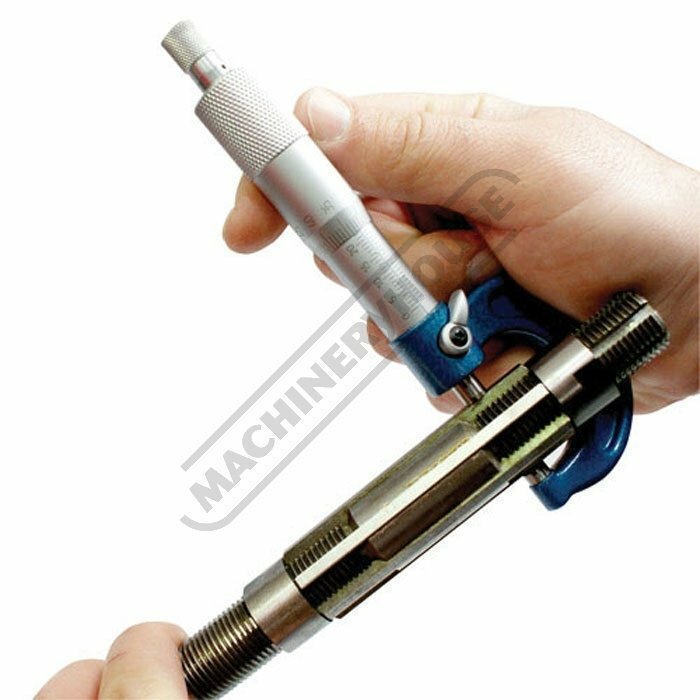 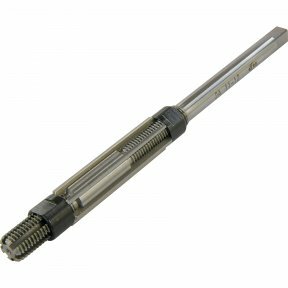 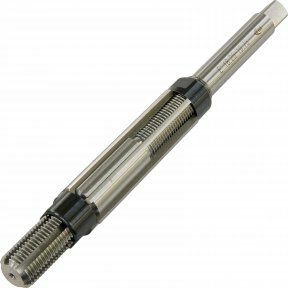 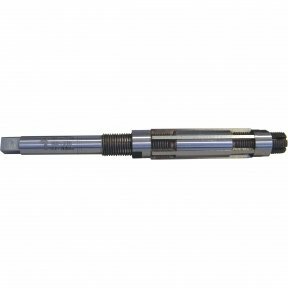 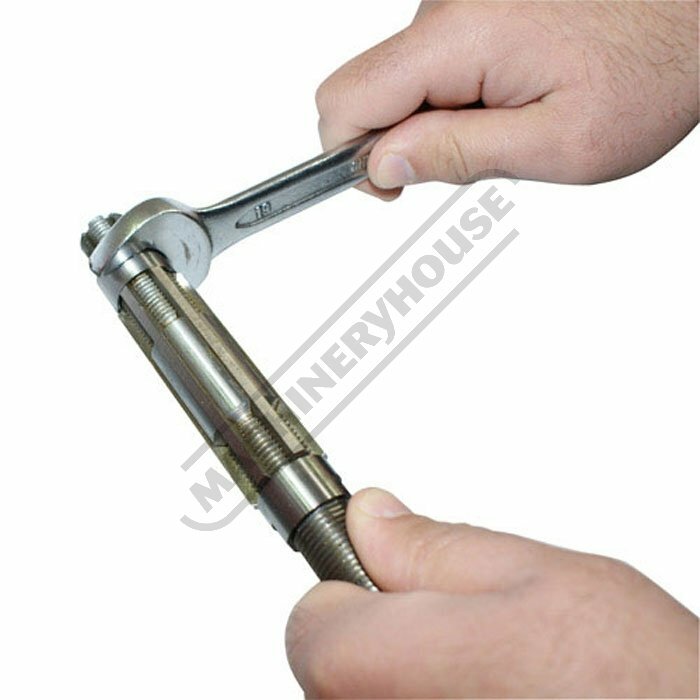 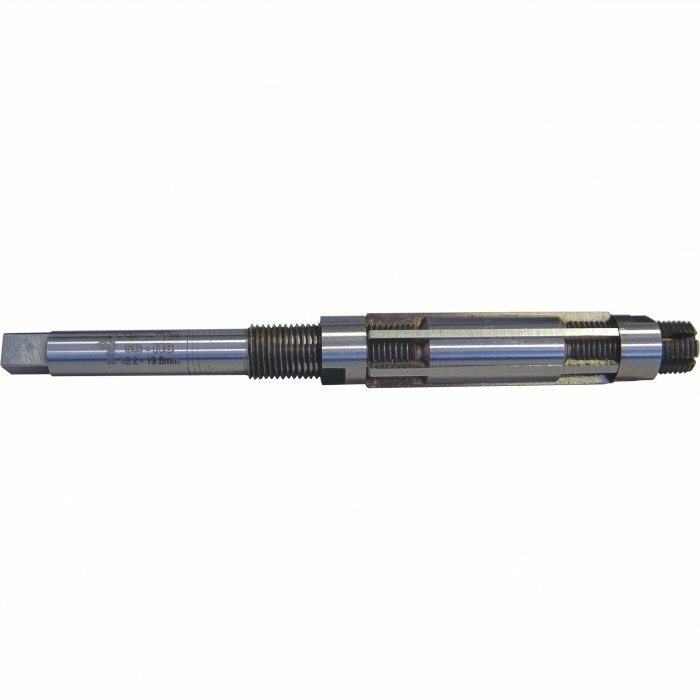 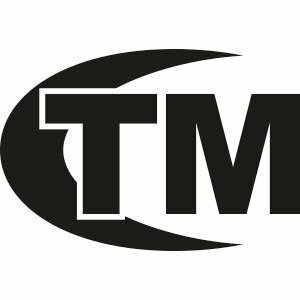 Toolmaster high speed steel adjustable hand reamers can be set to any size within the specified range of the reamer and are commonly used for odd size holes as well as when accuracy is required. 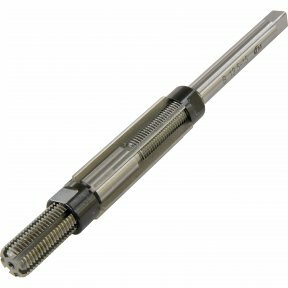 To increase size: Loosen & unscrew rear locking nut closest to drive shaft while holding blades from slipping out, now screw & tighten front locking nut allowing blades to slide along the slots in the main body until blades meets rear locking nut to secure blades into position. To reduce size: Loosen & unscrew front locking nut while holding blades from slipping out, now screw & tighten rear locking nut allowing blades to slide along the slots in the main body until blades meets front locking nut to secure blades into position.